You will work with JSON data structures and loops. 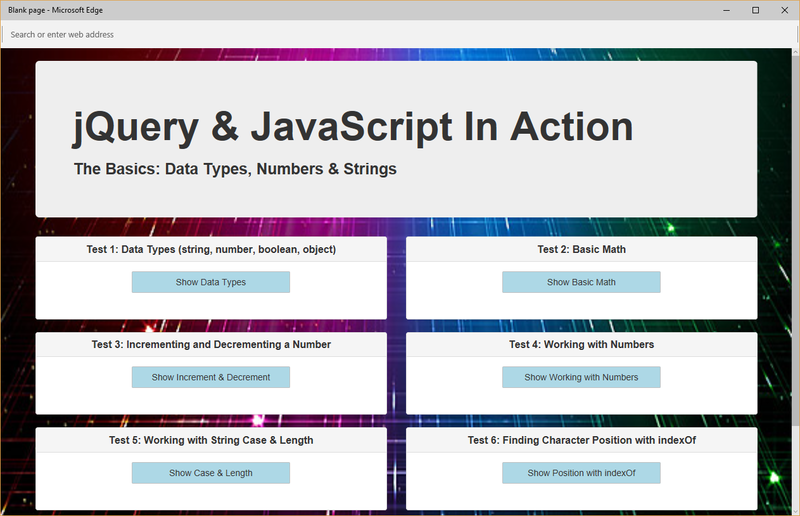 Adding totals and writing information to the console and the page. When you are finished you will click a button and display a list of orders in a table format.